Freddie Mac researchers have revealed that members of the lesbian, gay, bisexual and transgender community often try to seek “LGBT-safe” neighborhoods when buying a home, as they fear being discriminated against. 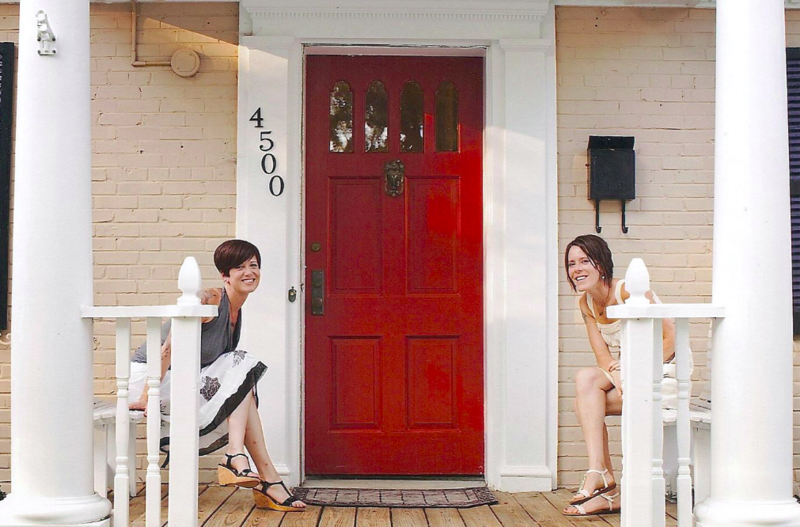 The findings come from a survey of more than 2,300 consumers, and reveal that LGBT community members are, on the whole, positive about homeownership. Some three quarters of LGBT renters said they thinking owning a home is a good financial investment, with 72 percent admitting they’d like to own a home in future. However, 46 percent of lGBT renters say they fear discrimination during the home buying process, while another 15 percent say they’re unsure if this would be a problem. When it comes to the most important factors in choosing where to live, LGBT members say price, safety and living in an LGBT-friendly location are their priorities. The survey comes at a time when LGBT consumers are buying more homes, but they’re still trailing other demographics when it comes to actual homeownership. For example, 49 percent of LGBT households own their own home, compared with the national rate of 64.3 percent.